by wrapping the aircraft with Christmas lights. weeks working to design and create the light show ahead of the big reveal. airport, which increases the annual capacity of the airport to 18 million passengers by 2020. 2030. 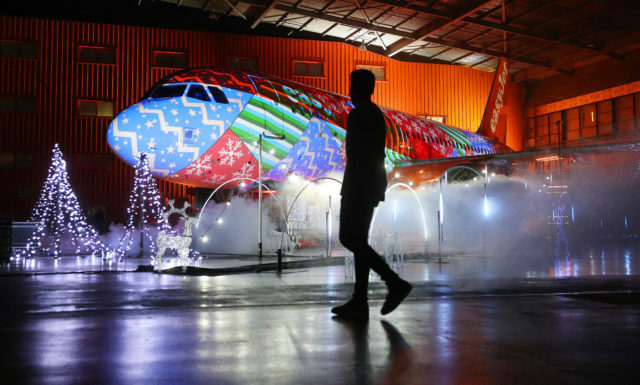 The Christmas light show is part of the airport’s 80 th anniversary year celebrations.